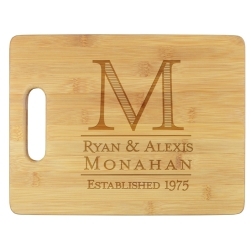 The Radiance Cutting Board is made of eco-friendly bamboo and measures 8.75" x 11.5". 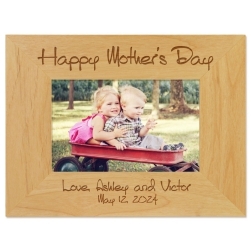 Enter your family name and we will engrave your personalization and decorative scrolling artwork with expert precision. 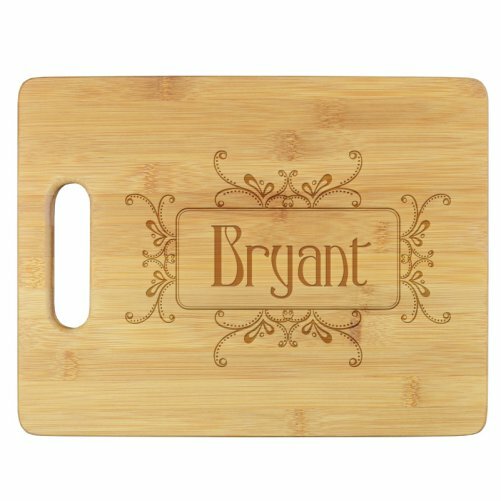 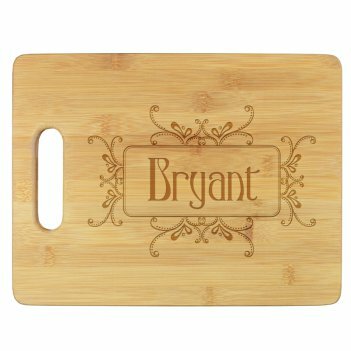 Each bamboo cutting board features an integrated handle. 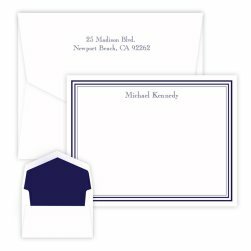 Create a Great Party Accessory.